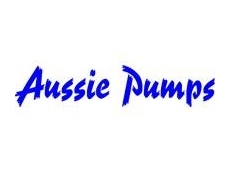 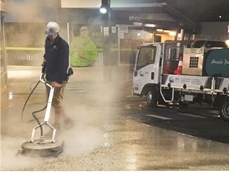 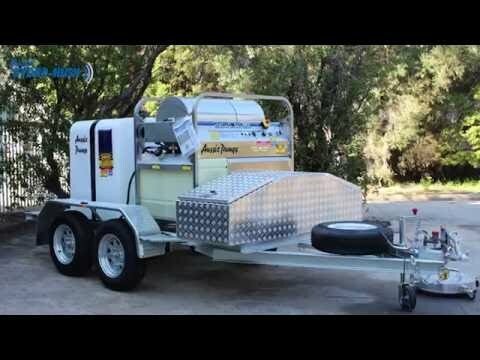 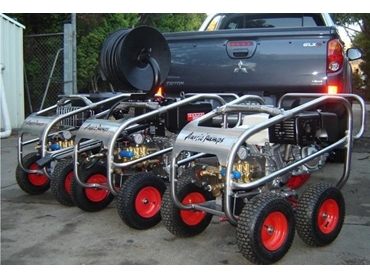 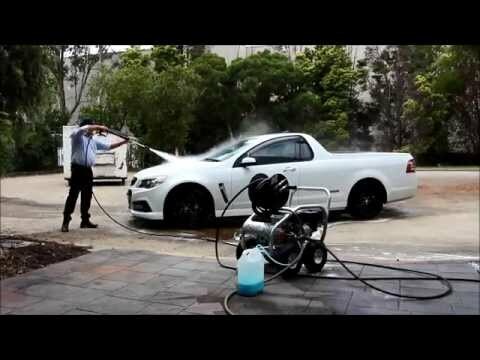 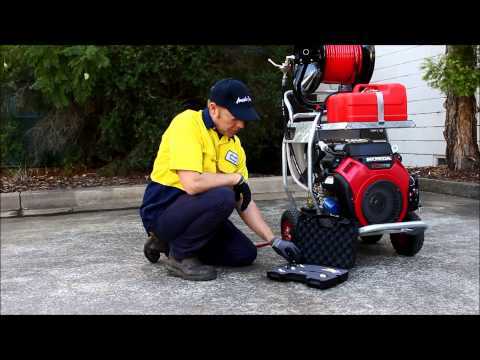 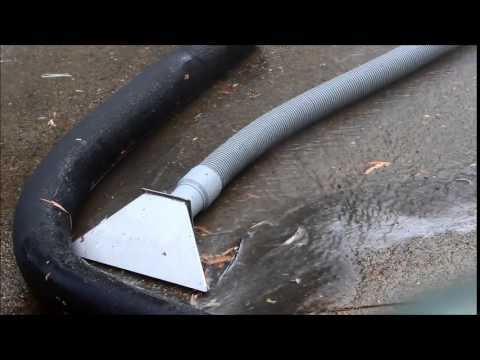 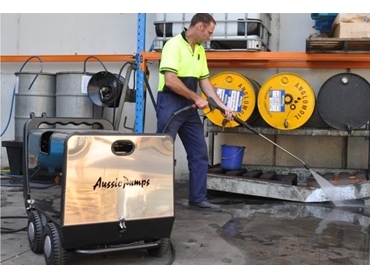 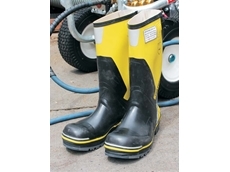 Australian Pumps is a leading manufacturer of a wide range of high pressure cleaning equipment for cleaning professionals and contractors. 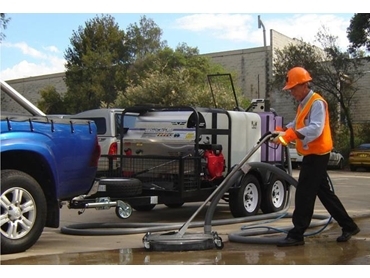 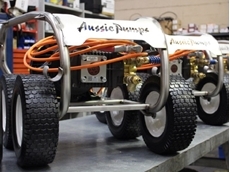 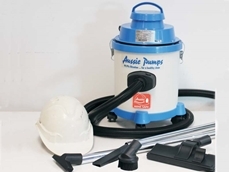 Versatile and reliable, all Aussie Pump cleaning equipment is designed for commercial and industrial cleaning applications. 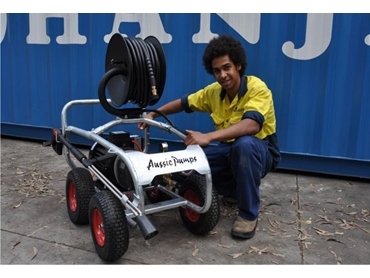 04/06/18 - Australian Pump Industries presents the Hydro Hush, a new innovation designed to benefit councils in their urban cleaning tasks.